Crystalline Soul Healing is an energy healing modality Jamye developed through years of practicing healing on herself and others. Crystalline Soul Healing works deeply with the soul. Sometimes an issue balances quickly, sometimes it takes more of a learning process for you. It’s always perfect. Jamye also channels Light Language codes to further your healing. Now is a time of personal empowerment as you hold more of your divinity within your physical body, so learning to create your life from within a space of empowered Love is imperative. Private sessions are deeply healing and informative with applicable information that helps you actualize a new way of being. Stay connected with Jamye through her newsletter for the latest updates on Ascension, Light Language and empowerment! 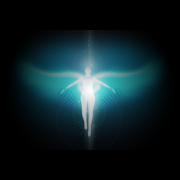 Energy healing assists your Ascension – stepping into the fullness of your Divine Beingness so that you are living heaven on earth. As you actualize your power of Love within, you are emitting the frequency of Love that brings true change to Life. It’s a powerful journey. Crystalline Soul Healing helps you along that journey. 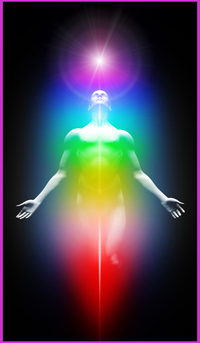 Energy healing is a magnificent and expansive experience. It enhances your connection with Source, a connection with yourself, and a renewed perspective of life. I feel truly blessed to share in the journey of your empowerment and Soul Progression. Soul Progression is about stepping into Ascension and making a decision to move your emotional, mental, physical, and spiritual evolution forward. It will result in learning who you are on a soul level and bringing that into your physicality. Soul Progression is a pathway to enlightenment that is unique to each person. It is a journey into your personality, responsibility, empowerment, love and lack there of. Soul Progression is about transmuting anything that is less-than into a gift that is greater-than. It becomes a way of life and results in an empowered human that creates more easily, deals with challenge more easily, and Loves Life more boldly. Crystalline Soul Healing came about because of Jamye’s own desire for Soul Progression. It is a continual journey of improvement from a platform of wholeness rather than lack. It makes all Life experience fascinating and beneficial. All of Jamye’s teachings, whether in session, classes, channelings or writings; are about Soul Progression. (Overly) Simply stated energy healing involves balancing the vibratory discord within your auric field. This process can eliminate physical, emotional and situational issues from your life by rooting out the initial cause rather than band-aiding symptoms. The unfoldment is always unique and transpires perfectly for each individual. Energy healing is about bringing the perfection of you into balance. 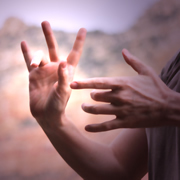 By connecting with Source, Jamye acts as a catalyst and witness for your transformation.It is not necessary to reach into the depths of struggle; shifting is gentle and profound. Sometimes healing is immediate – most often it comes in layers, yet it always transpires. 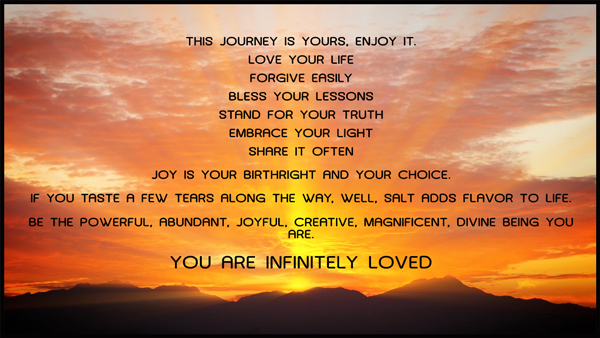 The journey is perfect, as it is guided with profound Love by your Higher Self. 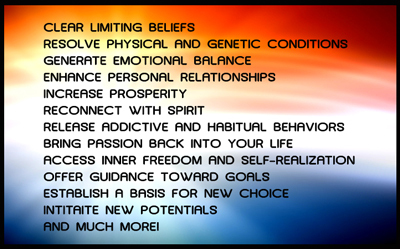 However, energy healing is not a magic fix that will take away every negative experience in your life. You are still a sovereign being with free choice and a soul path that may sometimes have the experience of standing up to someone, or loving someone that isn’t so easy to love. 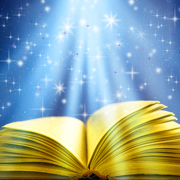 Throughout this site you will find everything from an introduction to energy healing to the esoteric, quantum science, Light Language and channeled subject matter. Take what resonates with you and keep an open mind about the rest. If you don’t agree, solidify your own Truth and live it with joy. That takes more courage and discernment than we often realize, and living your own empowered Truth and Joy is the goal. Enjoy your journey!